Younger consumers are much more likely to watch online videos. This is because they can access whatever content they want when they want it. Gone are the days when children would get up to watch their favorite morning TV show on a kid’s network before school or on weekends. No, kids aren’t into that anymore. Instead they get comfortable, pull out their smart phone or tablet, and watch online videos on YouTube or other online platform. Children and youth have moved away from TV culture. Writer Jennifer Van Grove writes about this in her article in the San Diego Union Tribune,. They have cut the cord. Youngsters are increasingly better with new technology at younger ages. And many are using cordless devices proficiently as toddlers. 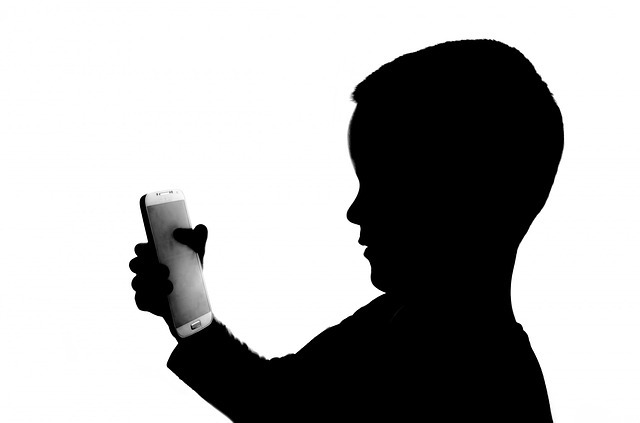 Pre-teens and teens now are commonly owners of their own smart phones. This means that they always have full access to media and social media networks. If they don’t have phones it is likely that they have access to tablets or even laptops. And on any of these devices, YouTube and Netflix are at their fingertips. Kid’s tend to have a preference towards YouTube. They are able to easily find the content they want. It’s basically their go-to entertainment resource. YouTube does have its benefits, with a number of tutorials and educational clips. It also has a number of videos that could be deemed inappropriate for children. This, of course, calls for parental guidance. But YouTube should be given credit for its web videos that are successfully targeted to the younger set. YouTube has a number of video channels that are formed to deliver web videos to younger viewers. Many of these have tens of thousands of subscribers and millions of views. Similarly, Netflix has family-friendly options, the ‘kid safe’ areas. This means they are a bit of a safer place for children to browse. However, kids still seem to be drawn more to YouTube. there they can pick and choose devices of their own preference. they can also search for new interesting web videos that are either related to their preference or on topics or YouTube stars that are trending. Google and YouTube are gigantic data mining organizations, and this includes gathering information across the internet, including web videos. This can actually help companies to advertise with web videos, not just to younger consumers but to those of all ages who watch web videos. And the numbers of people who do so is huge and growing every day. Businesses that want to reach young consumers or consumers of all ages, should seriously consider exploring the potential of advertising on web videos. There are a number of very inexpensive options that come with YouTube advertising, and we can help reach those for you. We’re sure that you’ll find the ROI strong and increasingly worth your while. Web videos have huge potential to effectively reach your target audience, regardless of their age group.